Are you tired of lifting heavy water bottles? 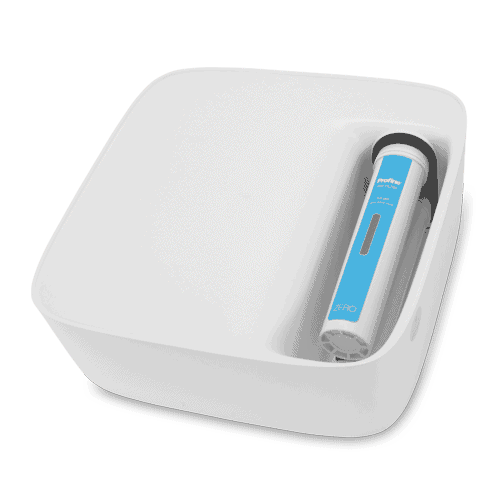 Are you dreaming of healthy, tasty and safe water that your whole family can drink all day? You do not want the filter device to take up a lot of space and to be expensive to operate. You are not encouraged by the vision of a standard reverse osmosis system that does not provide the right amount of minerals in water? 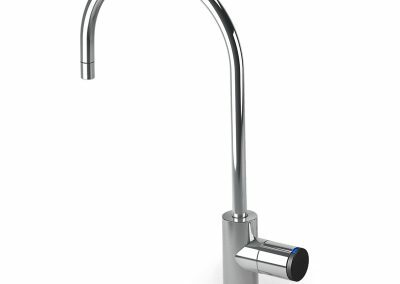 The ideal solution for your needs is the unusual reverse osmosis system Ecoperla Profine Zero. 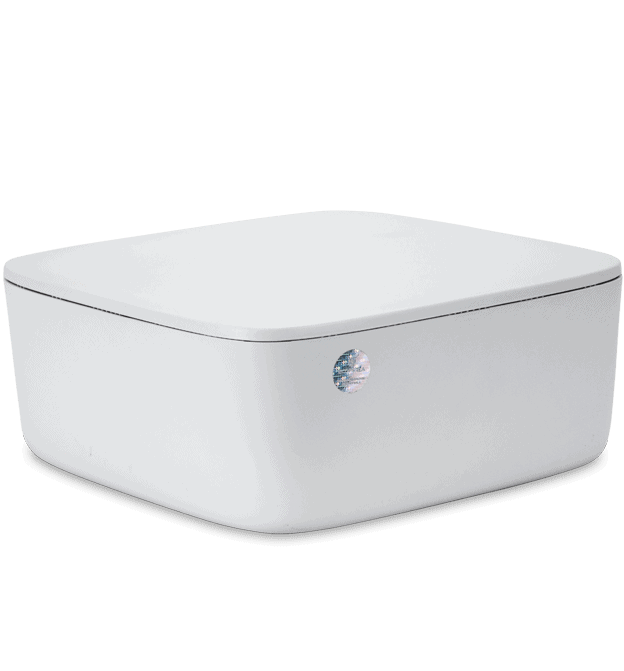 Its distinction is small size, great performance, no standard tank and excellent filtration quality tailored to your needs. 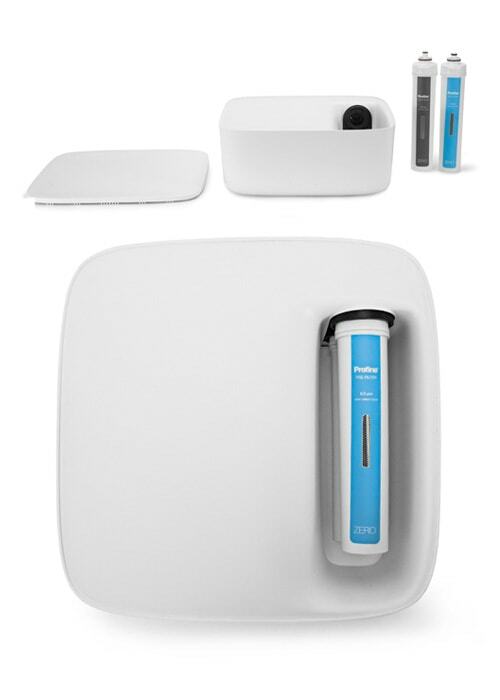 You can manually determine the amount of minerals that will remain in the water after filtration. Replacing cartridges has never been so easy! 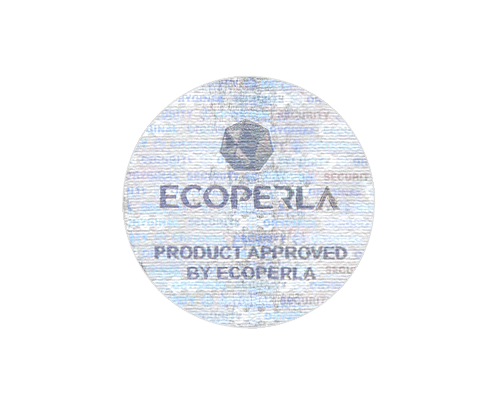 Ecoperla Profine Zero is a reverse osmosis system manufactured in Italy. 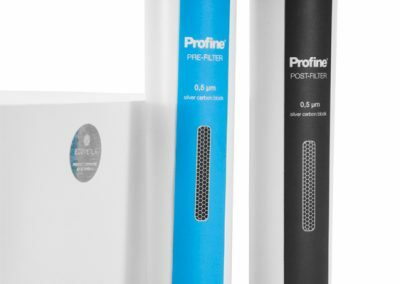 It can definitely be described as a special innovation that will have a significant impact on the appearance of modern water filtration systems. 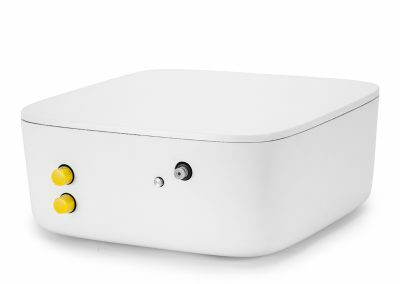 What makes this device unique? It does not require a pump that increases the pressure, does not require an external tank, does not need any control unit or power supply. 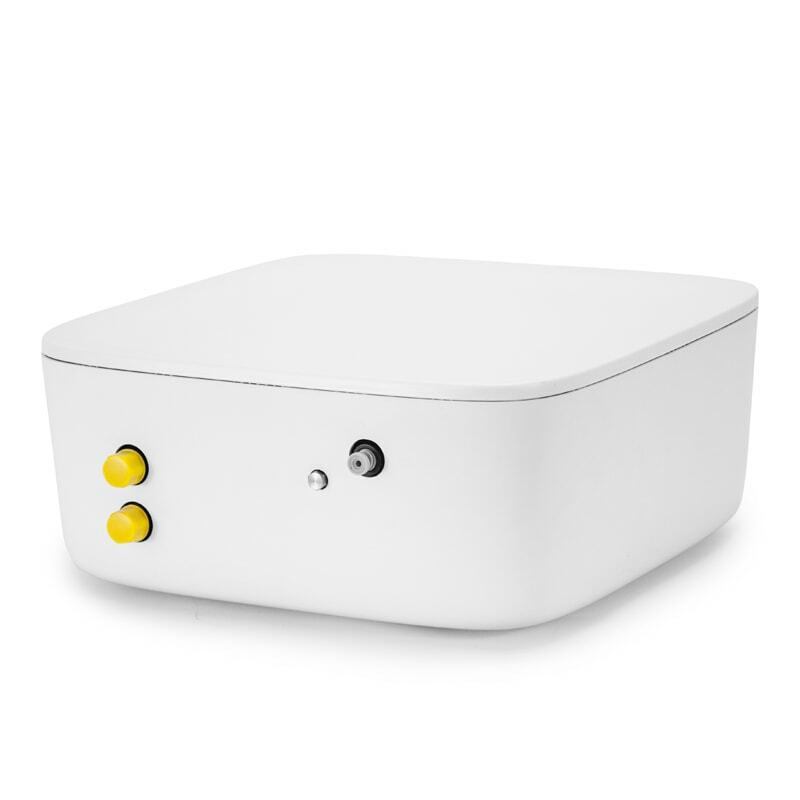 It has specially patented components that are hard to find in standard solutions. This is definitely a high-end product that surprises you with not only minimalist and elegant looks but also performance. Water intake is more than 3 liters per minute. Minerals in the water? How much you need! 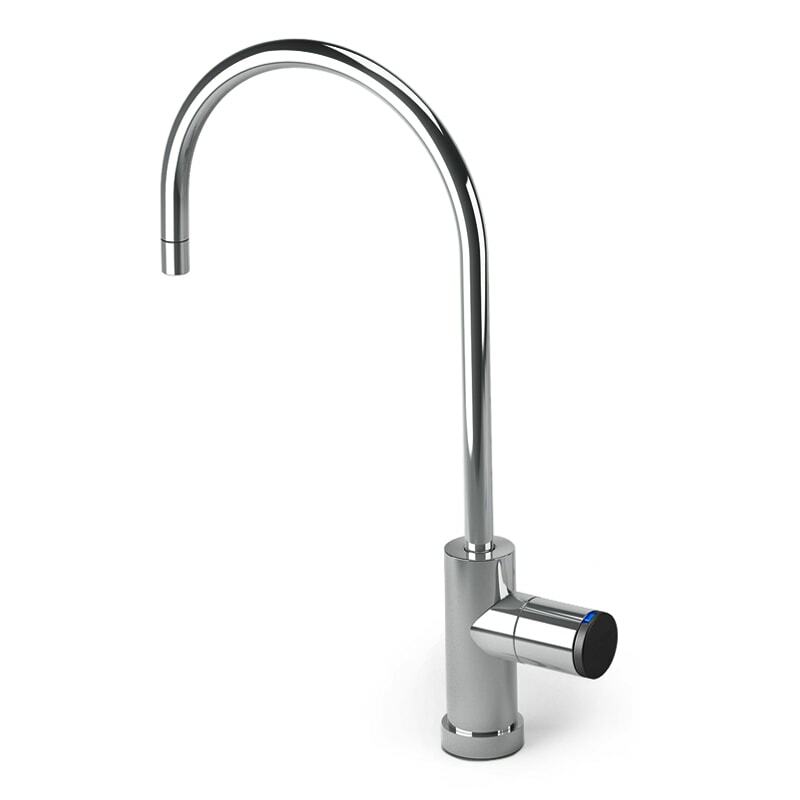 The mixing valve present in the device gives you the ability to set the water parameters after filtration. This eliminates the need for standard mineralization. Exceptional cartridges – for pre-filtration and final filtration, silver-activated carbon cartridges were used. The novelty is using ultrafiltration membrane in the end cartridge. It provides safe, high quality water. 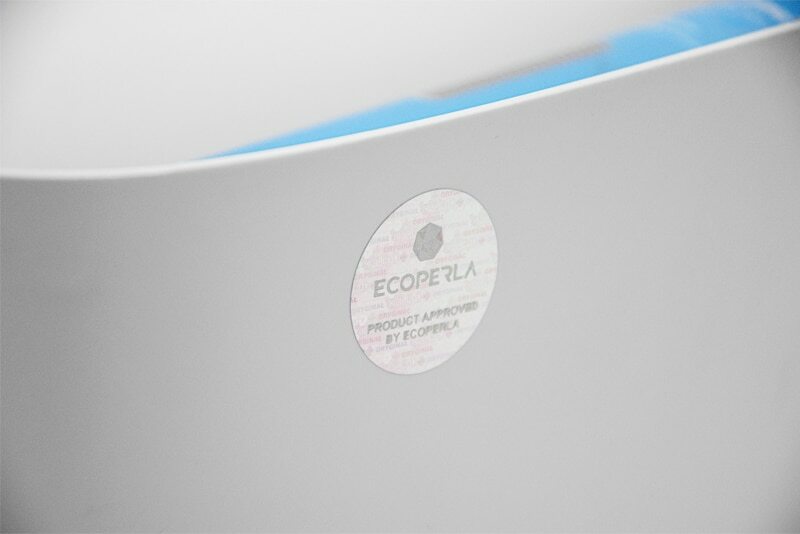 The way Ecoperla Profine Zero works differs from standard filtration steps in conventional reverse osmosis systems. Water passing through the device first is pre-filtered. It then flows in parallel through two osmotic membranes. It goes to the dynamic tank. Then (just before collection) flows through a special cartridge with ultrafiltration membrane and activated carbon. Description of the system in a nutshell. 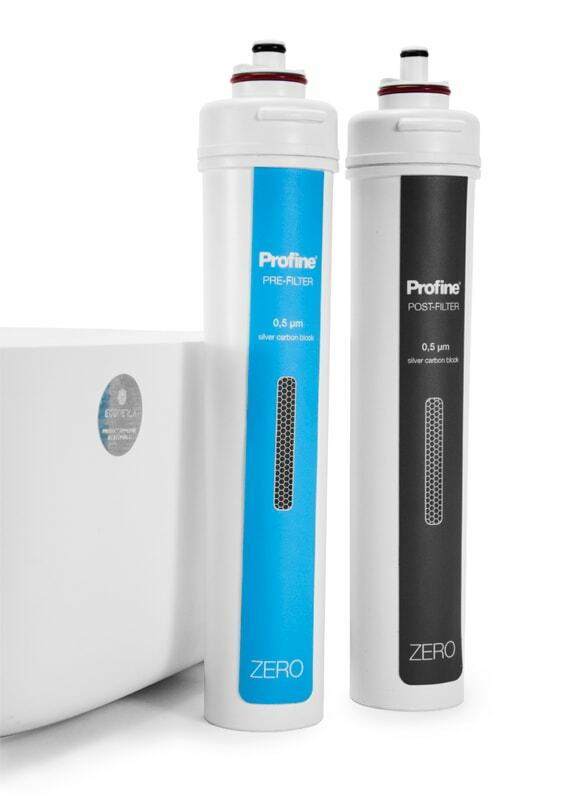 Everything that you would like to know before the purchase of Ecoperla Profine Zero reverse osmosis. Practical information and technical data about Ecoperla Profine Zero reverse osmosis. 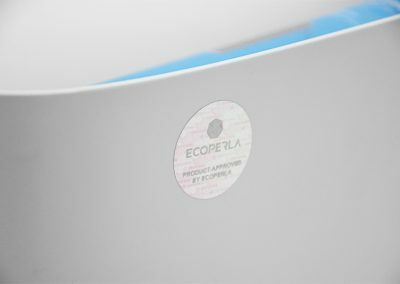 User manual for Ecoperla Profine Zero reverse osmosis contains the most important data about the system installation.